Welcome to HomeTech SA Group of Companies. 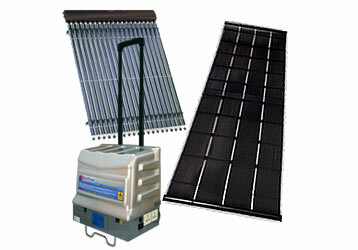 Manufacturers & Distributors of Grid Tie & Interactive Photovoltaic Solar Electricity Systems, Swimming Pool Heating Solar Collector Panels, Evacuated Glass Tube Hot Water Solar Systems & Titanium Heat Pump water heating . 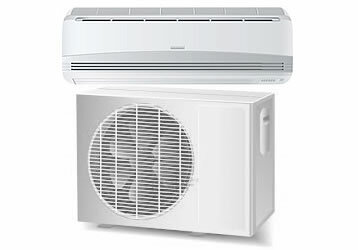 Low Temp imports a range of Split Wall Mount Air Conditioners. We offer our own branded Low Temp ECO range as well as other well known brands of Air Conditioners. 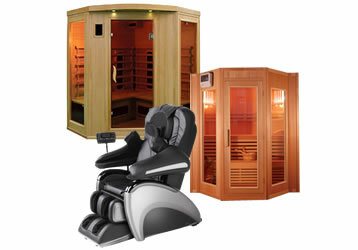 We have completed many installations throughout South Africa. 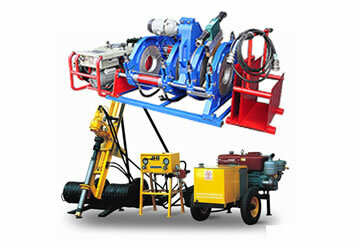 We offer a wide range of semi-industrial and industrial tools and machinery. Down hole water drilling equipment, hot air plastic welding machines and Biometric Time attendance terminals are just a few of our popular products. 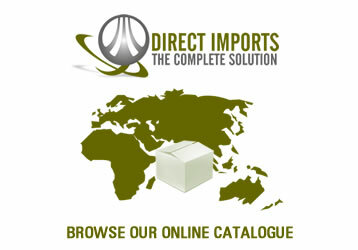 Direct Imports South Africa offers you the complete supply chain solution and is the gateway you need to trade in China / Asia. We have been trading in Asia / China for many years, our team and partners are the best in the business. OUR STORY & MISSION STATEMENT: Home Technologies Group was founded in year 2000. Glen Symes, and his son Dominic partnered to develop and manufacture an affordable Solar Pool Heating Panel. This was branded Hi Temp.